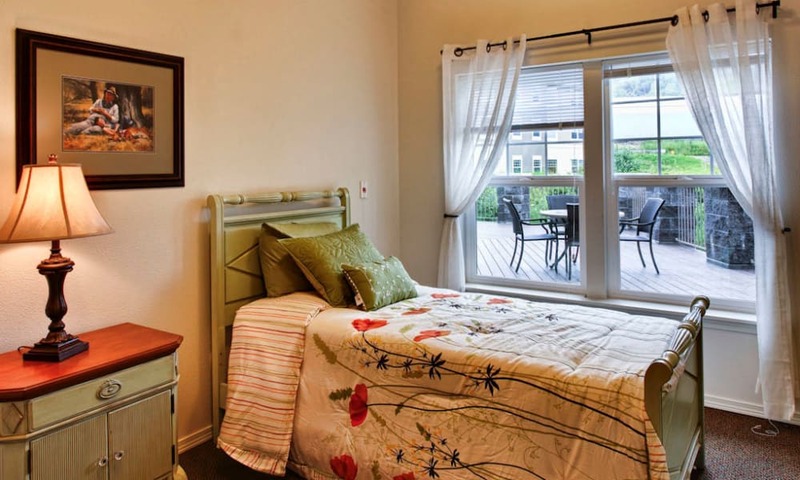 Home-like comforts and professional care by the sea are waiting for you at Sea View Senior Living Community. 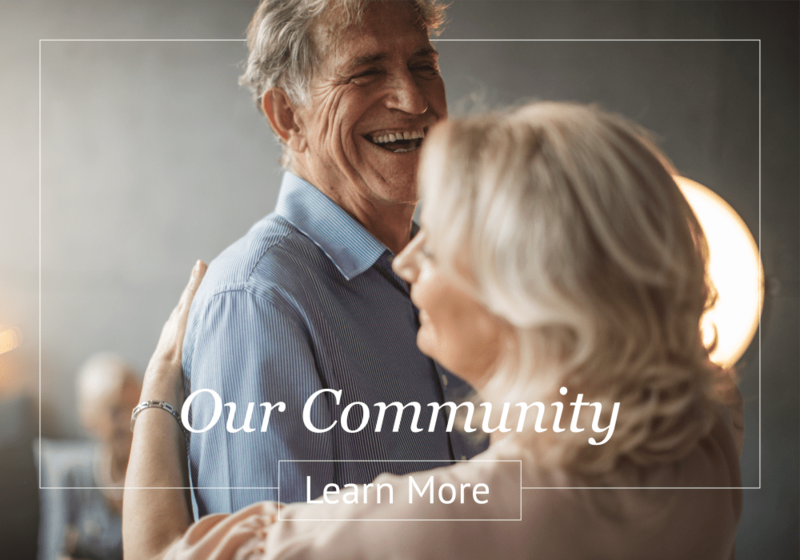 Our unique community is unlike any other in the area, with lifestyle options that include Independent Living, Assisted Living, Memory Care, and Respite Care. 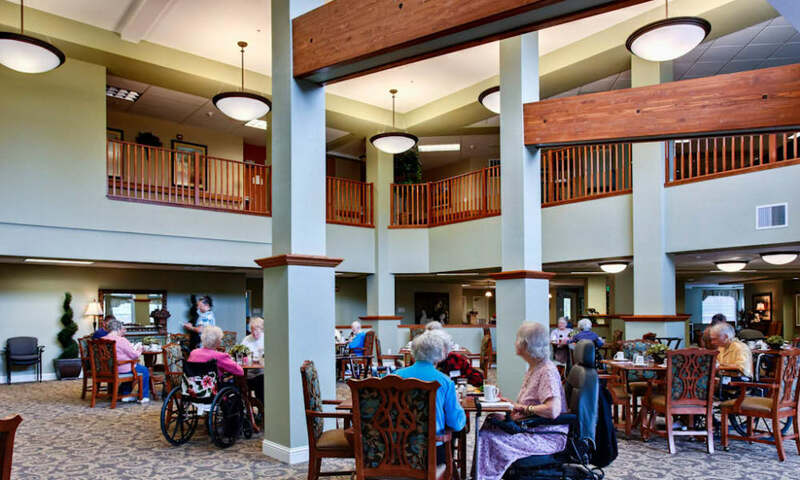 Our full range of accommodations and customized service plans for each resident allow you or your loved one to age in place in a familiar environment where seniors can rediscover their independence. 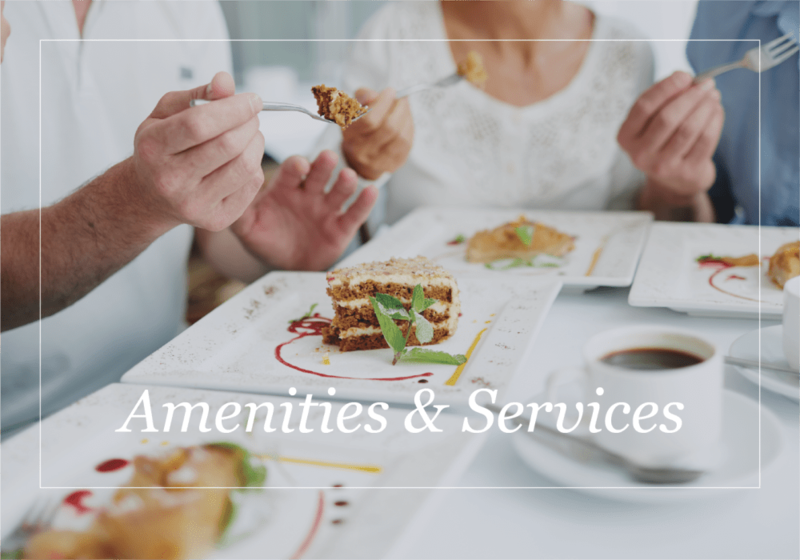 Residents enjoy a robust menu of amenities and services, including engaging daily activities and around-the-clock care and support from compassionate professionals who take the time to get acquainted with each community member as an individual. We care about the unique personalities and needs of our residents, which is part of what makes our community such a warm place to call home. 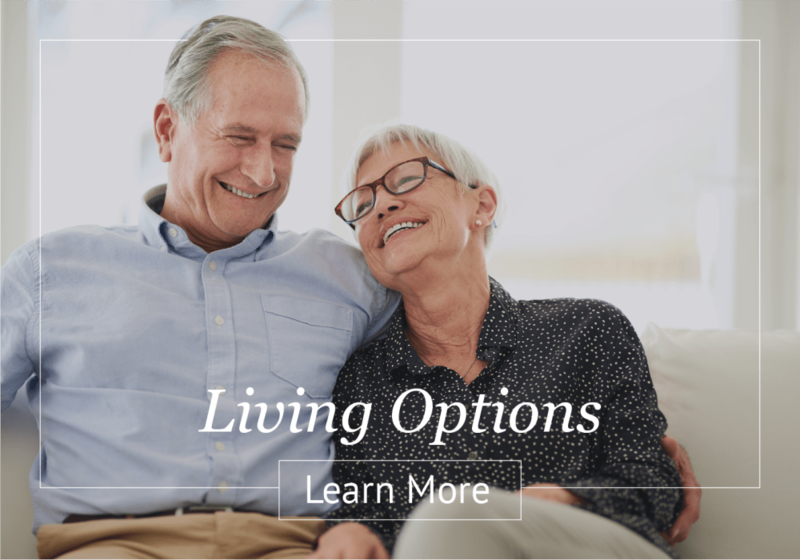 Treat yourself or your loved one to exceptional everyday living in a familiar setting with gorgeous ocean scenery at Sea View Senior Living Community. 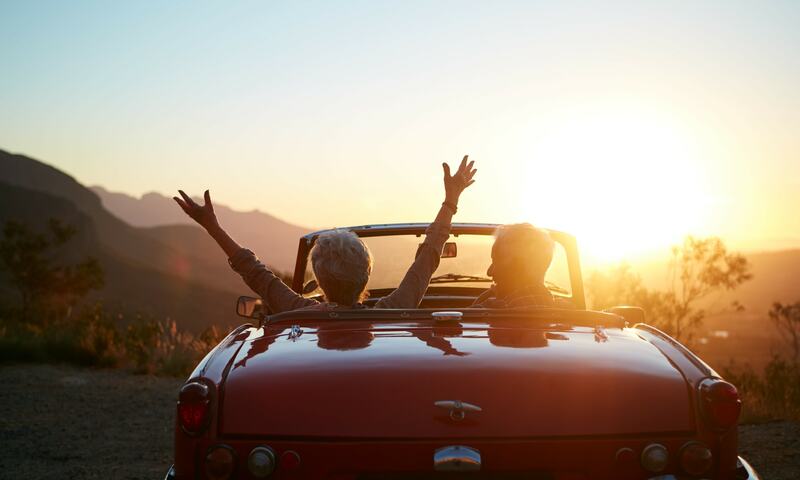 Everyday living is both relaxing and engaging for the residents of our Brookings, OR, senior living community. We offer specially curated activities and events designed to stimulate the mind, body, and spirit. Our friendly and compassionate care professionals offer the assistance and support needed to encourage independence and self-reliance. We also make it easy for residents to access local health care providers such as Curry Health Network and Urgent Care, Sutter Coast Hospital, and Curry General Hospital. Mealtime is always a special event in our community. Our culinary team prepares fresh, seasonal entrees for each meal and provides delicious snacks in between. 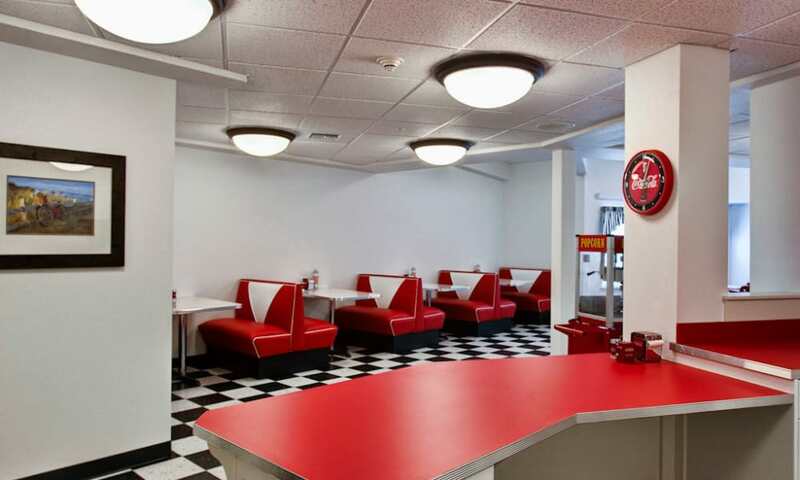 Residents gather in our beautiful, restaurant-style dining room to eat together as friends and family, building meaningful connections with each bite. Contact us today to schedule a personal tour and let us show you what’s waiting for you at Sea View Senior Living Community. 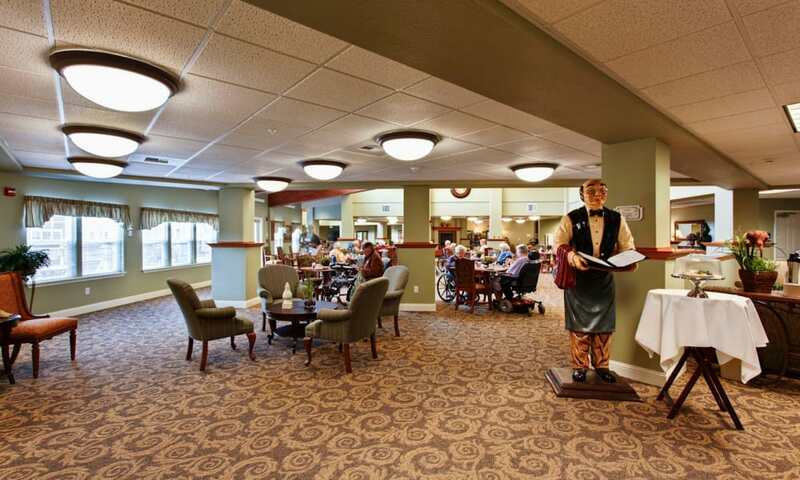 Ready to learn more about life at Sea View Senior Living Community? Contact us today to schedule a private tour.